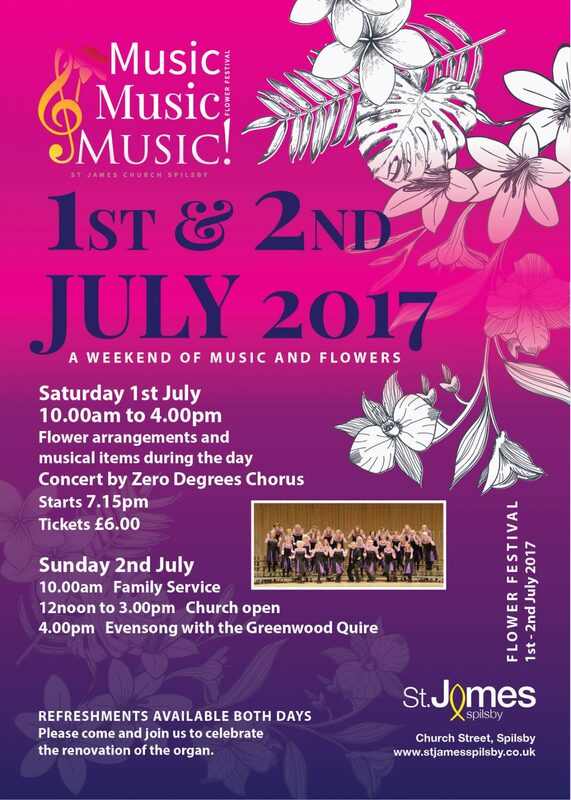 St James Church, Spilsby comes alive with beautiful flower arrangements and music. The weekend kicks off with an organ recital by Colin Walsh, Lauraete of Lincoln Cathedral. The church is then open all weekend with various events. Please see below for all the dates and times. 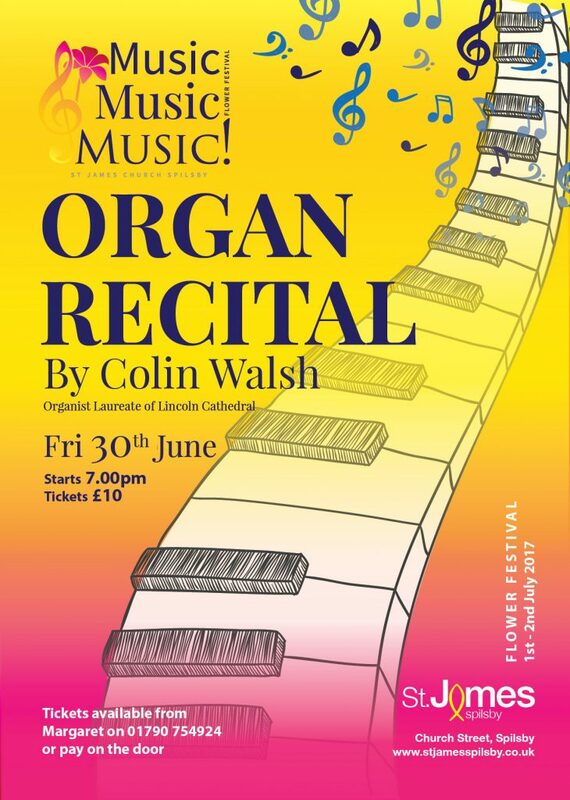 30th June Organ recital by Colin Walsh. 7.00pm Laureate of Lincoln Cathedral. 10am Family service with a musical theme. 22nd July Afternoon tea with entertainment from the 3.00pm Ukulele group.